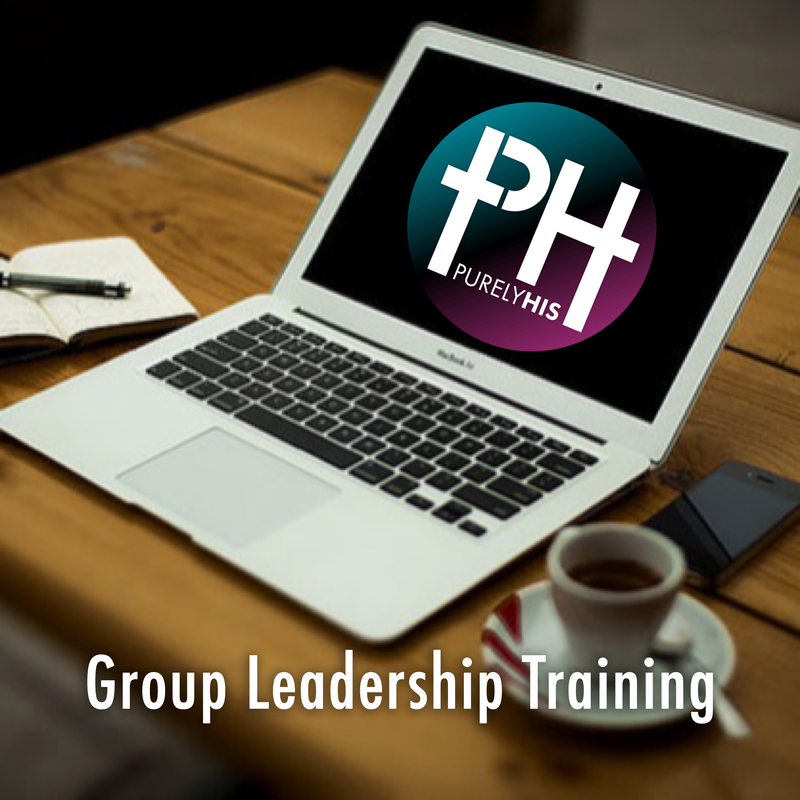 The complete group package includes everything needed to run a successful Purely His 5 month group for men or women and is designed for a five month weekly group using our 5-Step process that will guide you to effectively disciple others into an “all in” relationship with Jesus. The complete group package includes everything needed to run a successful Purely His 5 month group for men or women for $190.00. 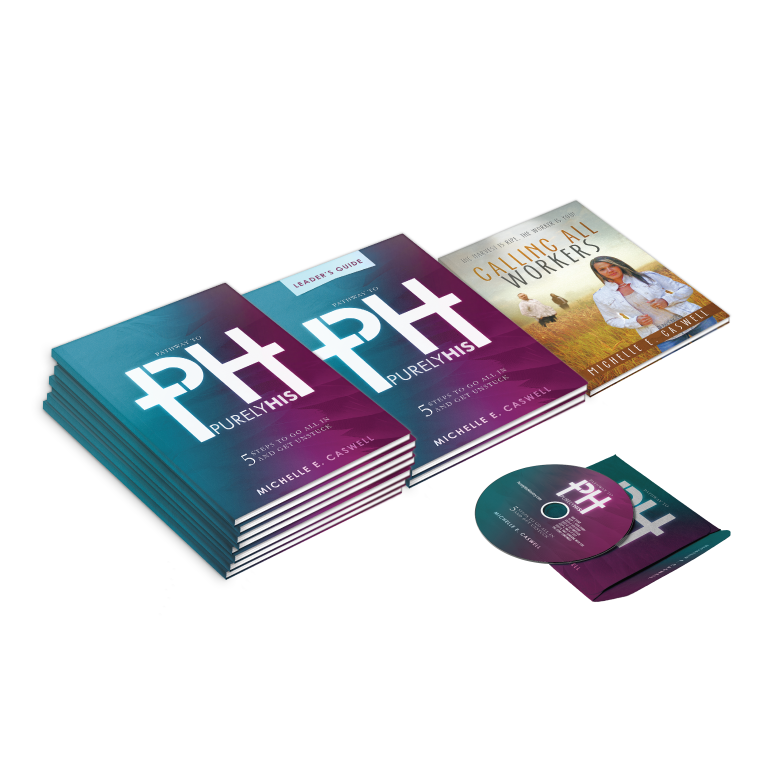 Biblical tools to help identify & achieve freedom from past hurts. Tactics to encourage others to develop an authentic, on-fire relationship with Jesus. A simple layout which can be personalized. Personal growth as a follower of Christ. Insight into the heart behind each week’s topic. 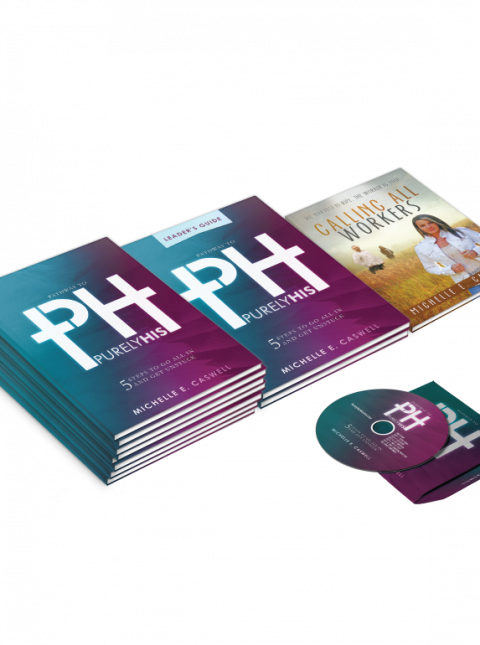 Simply follow this guide and you will witness LIFE-CHANGING freedom happen in your group and your own personal life! We send all orders via USPS Priority Mail with a tracking number and insurance at a flat rate of $15.00, it takes 3-5 days anywhere in the US.